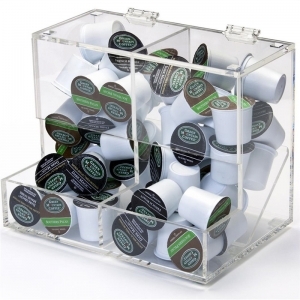 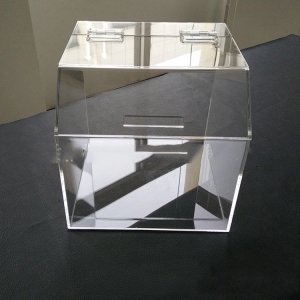 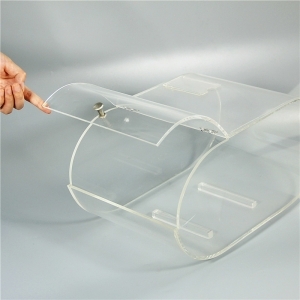 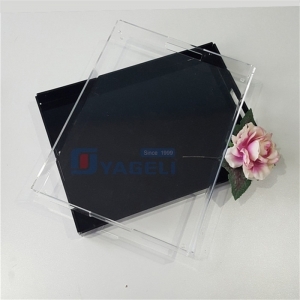 Many shop owners realize that acrylic containers are a great option because they are so durable and easy to maintain. 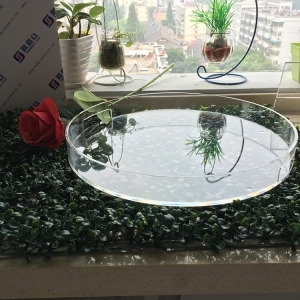 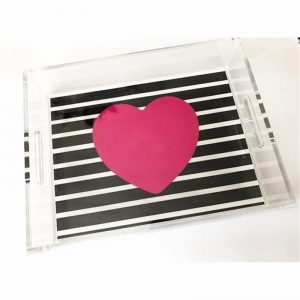 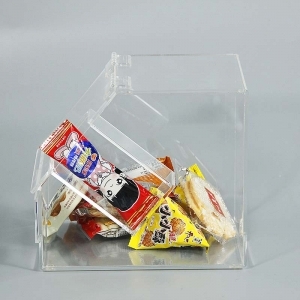 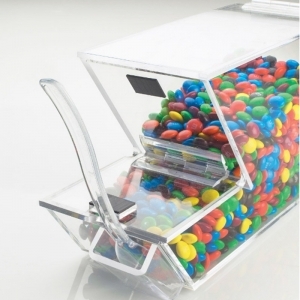 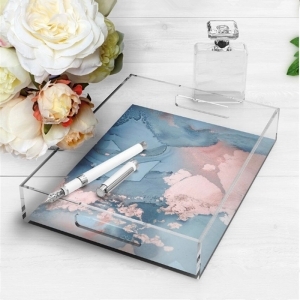 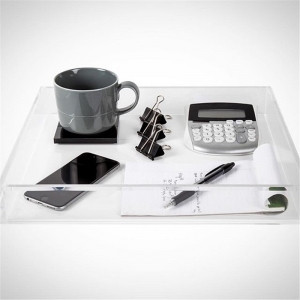 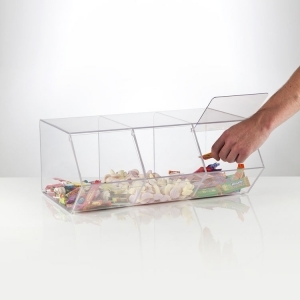 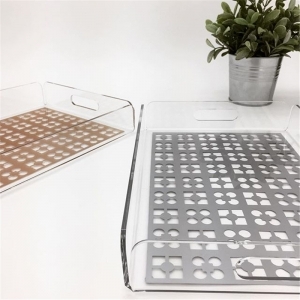 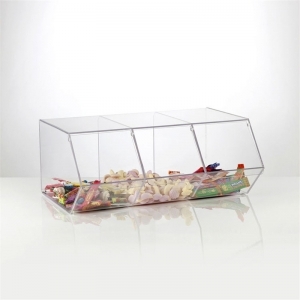 However, there are so additional benefits that come from the variety of styles available in acrylic bins. 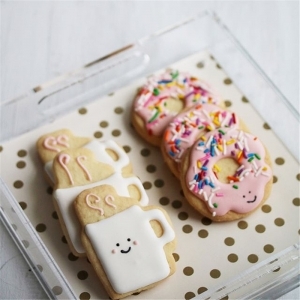 If a shop owner uses the right combination of styles in their store, they will find that their products are practically selling themselves.